Get all the latest information on Events, Sales and Offers. Sign up for the KyGunCo newsletter today. Stock photos provided to us by the manufacturer do not necessarily represent the actual item being purchased. Please refer to the title and description on this page before you place your order. 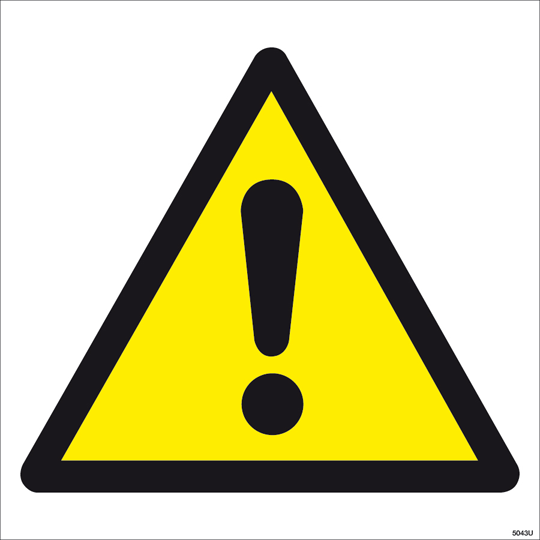 WARNING: This product can expose you to chemicals including lead, which are known to the State of California to cause cancer and reproductive harm. For more information go to www.P65Warnings.ca.gov. 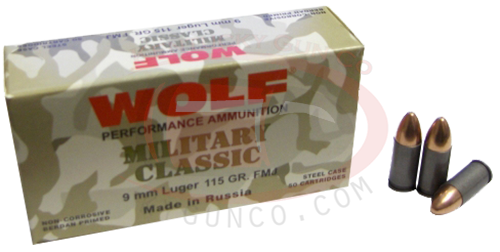 Wolf Military Classic is economically priced ammunition for high volume shooting. Centerfire pistol ammunition is 100% non-corrosive and features a fully copper jacketed 115gr projectile in a steel case. Available in standard military FMJ (full metal jacket), it has a polymer coating to ensure smooth feeding and extraction.